I’m not going to lie — I haven’t been more excited about an Apple keynote in years. It’s as if Apple has spent years quietly laying the groundwork for massive changes, enduring endless criticism from its biggest fans, only to unleash all of the improvements in one, huge event. You want inter-app communication? They’re called App Extensions (Safari extensions, too). Widgets? You can put them in the notification bar. App Store improvements? How about a bunch1. Want a better keyboard? We made one called QuickType that predicts what word you’ll want next. Oh, don’t like it? Use Swype. Or any other one you want. We don’t care. Voice and video messages? Got it. Use iCloud like Dropbox? Ok.
A centralized place for all your health and fitness data? It’s called HealthKit. How about an easy way to communicate with home automation devices. That’s called HomeKit. Oh, we almost forgot. We made a brand new, modern programming language. We named it Swift. John Siracusa can now check this one off his list and campaign full-time for a replacement to HFS+. Some of these things might seem unimpressive to outsiders, but developers haven’t been this excited in years. This is Apple on top of its game, and all Mac and iOS users are going to be reaping the benefits for years to come. Early last year I wrote about how I had started strength training. I have a follow-up post in my drafts, so I’ll provide more details there, when I manage to get around to finishing it. I’ll just say this for now. I’m having a blast lifting weights. I’m stronger than I’ve ever been, and I’m continuing to make (slow) progress. Some call it “growth hacking“. I’m not a big fan of the term. But it does capture something important. 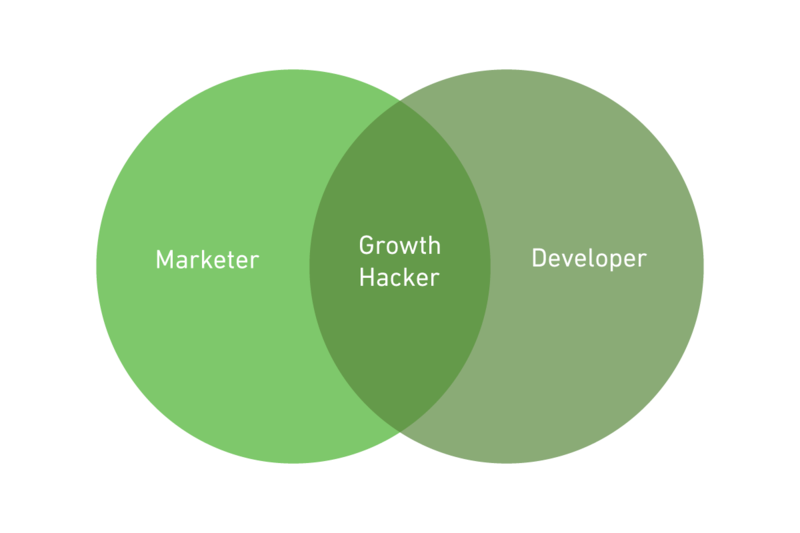 Growth hacking is measurement and leverage. Buzzword fatigue aside, I think it is an even bigger deal than commonly thought. It’s an interesting combination of creativity and science that’s occupied part of my brain since I investigated the Taguchi methods for the purpose of multivariable website testing while working on my masters thesis a decade ago. I don’t expect it to go away anytime soon. There are so many new and exciting things happening in web design and development that it hurts my head thinking about it. On the server-side, open source application frameworks like Ruby on Rails, Node.js, Django, Laravel, .NET MVC, and many others, offer developers great foundations to build on. A lot of infrastructure is effectively “free”, allowing developers to build software faster while focusing on solving problems for customers. Then, when you’re ready to take your thing live, you can deploy it on a nice server for as little as $5 per month. It’s crazy how inexpensive good servers and fast bandwidth are today. It’s an amazing time to be building stuff for the Web. I knew I had been listening to podcasts for a long time, so I did a search on my blog archive and found a post I wrote about them back in December 2004. 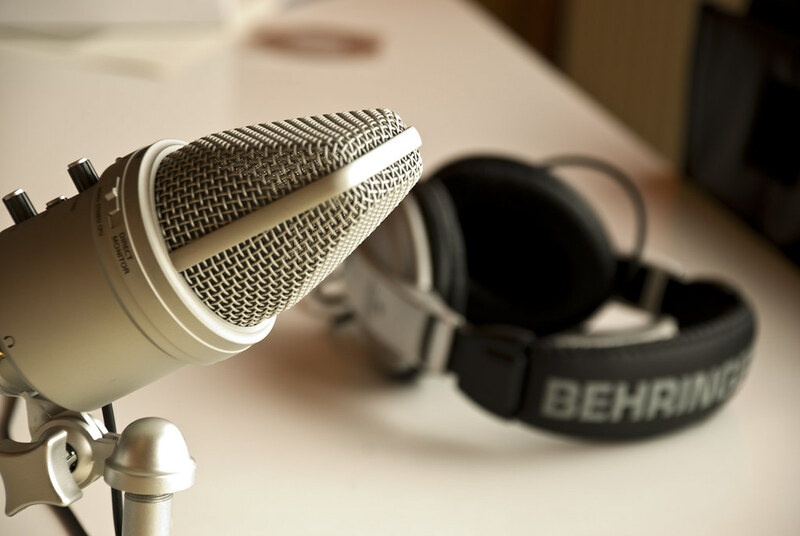 A lot has changed since then, and podcasting has since matured and expanded well beyond its geeky origins2. Today, podcasts are, by far, my top source for news, education, and entertainment. They’re always with me in Downcast on my iPhone3 and I can listen to them anytime — while working, driving in the car, doing dishes, mowing the lawn, or helping the 2 year old fall asleep. Right now I’m subscribed to over 50 different podcasts, which is crazy when I think about it. Many sit dormant for months or more and occasionally offer me a new episode, while others deliver their weekly episodes at the same day and time without exception. It means I’ve always got something to listen to, whenever or wherever I am. 50 different podcasts?! Do you ever fee information overload. Or feel like you might dilute some thought gems in a sea of interesting things? Information overload? Not really. I have them sorted in a priority system, so the ones I listen to the most automatically go to the top of the list. The others I usually ignore unless I’ve already played my favorites or I’m looking for something a little different.